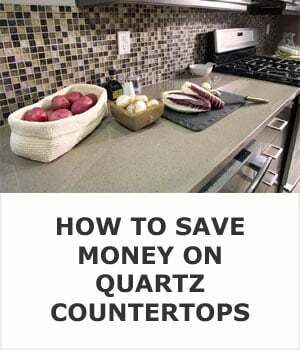 With so many places to buy quartz countertops from, there’s no benefit from buying from the big box stores at all. 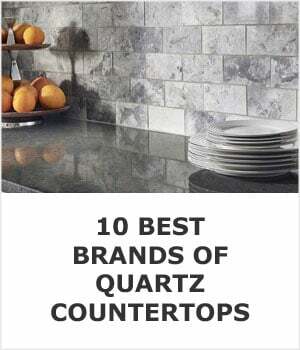 This isn’t an across-the-board condemnation of them, they’re great places to buy many, many different items - it’s simply that quartz counters aren’t one of them. This doesn’t mean that you can buy your quartz from literally any store except these three. 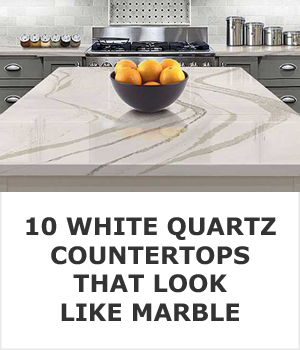 Where to buy them is an entirely different topic, but if you want to know where to get the best quality countertop at the lowest possible price, I walk you through that right here. There are some very specific reasons to avoid the big box stores, so let’s start with some typical big retailer problems and then have a closer look at Home Depot, Lowe’s, and IKEA. 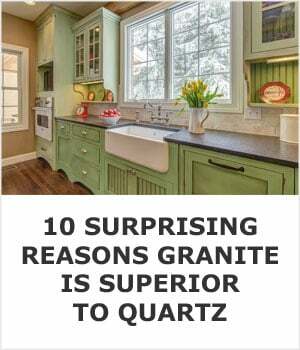 The problem with buying quartz from these huge retailers is that it’s not their main focus. They sell a ton of different things, and countertops are often an afterthought, or something they sell for the sake of being a ‘one stop shop’ for kitchen renovations. When you’ve got an entire kitchen renovation to do, it’s definitly convenient to get everything from the same store - but you will be doing your kitchen a major disservice. Things like hand tools, small quantities of lumber, common repair parts; those all make sense to get from the same place. 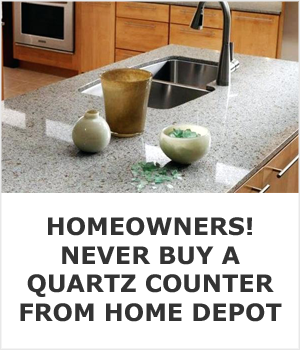 But unlike those products, it really does make a difference where you buy countertops, because the big box stores don’t actually make your countertop. Instead they work out deals with local contractors to fabricate and install them for you. As part of those deals they are trying to pay the local companies as little as possible, and not because they want to pass those savings to you, but because they want to maximize their profits. Their prices aren’t cheaper than buying directly from a local fabricator, and in many cases they are more expensive. They’re just a middle man and they are keeping you from getting to know the people you are actually going to hire. By letting them choose your contractor you’re literally rolling the dice and hoping that they select a skilled craftsman for you. Unfortuntaly, not every company that the big box stores works with is a skilled craftsman. This huge chain of stores sells just about anything you may need for your home. If you’re building a deck, they have deck screws and bags of concrete for the footings. If you need a hammer they have 20 to choose from. If you need to patch your driveway they carry small bags of asphalt. 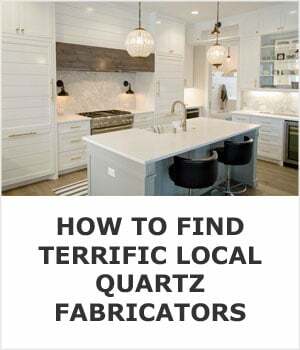 Home Depot sells one of the best brands of quartz, called Silestone, as well as a couple others that aren’t as well known. 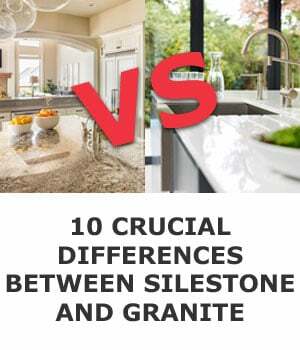 Silestone is a fine product and I wholeheartedly recommend it. But you are forced to choose what color you want from a small sample that’s just a few inches wide at best. To make matters worse, they’re far from the cheapest. According to Quality Stone Concepts, a stone fabricator in Virginia, they are way overcharging their customers and pulling the classic bait and switch. 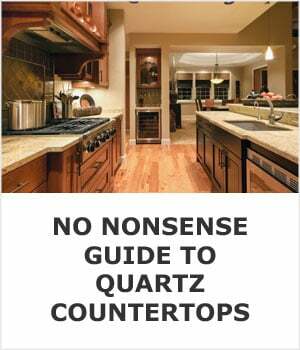 When it comes to buying quartz countertops Lowe’s is basically Home Depot reincarnated. They also sell Silestone and a brand called allen + roth, which I admit that I know nothing about other than Lowe’s sells them. They’re probably decent quality but I would not consider them one of the major players in the quartz industry. The Swedish giant is famous for offering ‘build-it-yourself’ furniture for incredibly low prices. A dorm-room staple, IKEA also has higher-end furniture that you wouldn’t guess came from IKEA. In addition to that, they have everything you need for a complete kitchen renovation from cupboards, to major appliances, to storage, and even cooking utensils. I want to like IKEA, I really do. I love walking around the store and trying to resist buying all the cool things that seem to be around every corner, but countertops are definitely not one of those things. IKEA sells a brand of quartz countertops called Caesarstone. Reviews are mixed for them. Some people love Caesarstone and lot’s of people do nothing but complain about them. They aren’t a brand that I would recommend based on what I have been told by multiple fabricators. On more than one occassion I have been told that they sell mediocre products and have customer service to match. The most important thing to learn from this page is that all big box stores subcontract out to local companies, and that you can hire them directly instead of letting Home Depot, Lowe’s, or IKEA act as a middle man. By cutting out the middle man you’ll more than likely get cheaper prices, a larger selection, much better customer service, and you’ll have a true countertop professional asnwering your questions. Skip the over priced middle man that lacks any true knowledge of what they are selling and go directly to the source. Here’s how to do it. 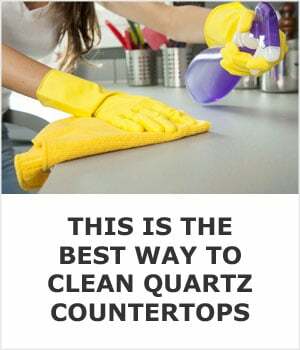 Not Convinced Quartz Is Right For You? This Page Will Help You Decide.